After the fire-on-our-mountain, we went up to the reserve on the mountain to see the fire-flowers. Then they closed the reserve to repair the roads, after fire followed by very heavy rain caused erosion damage. 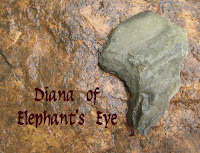 Eighteen months later, the reserve is partially reopened . 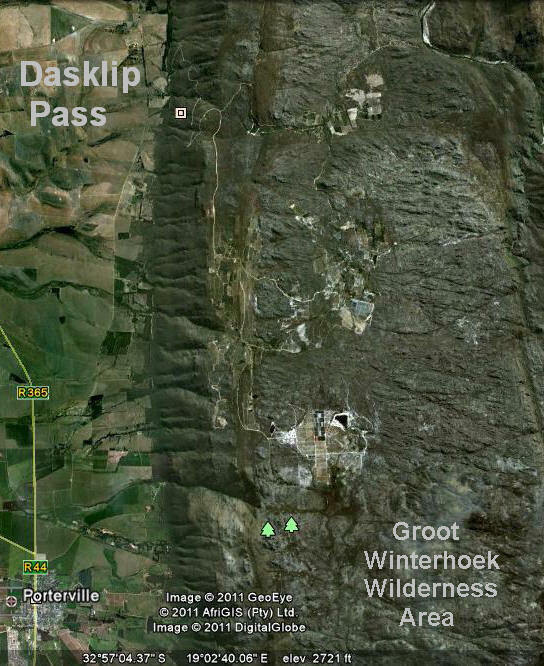 Last week we went, with trepidation, to see what 18 months of road works looks like, in a wilderness area. 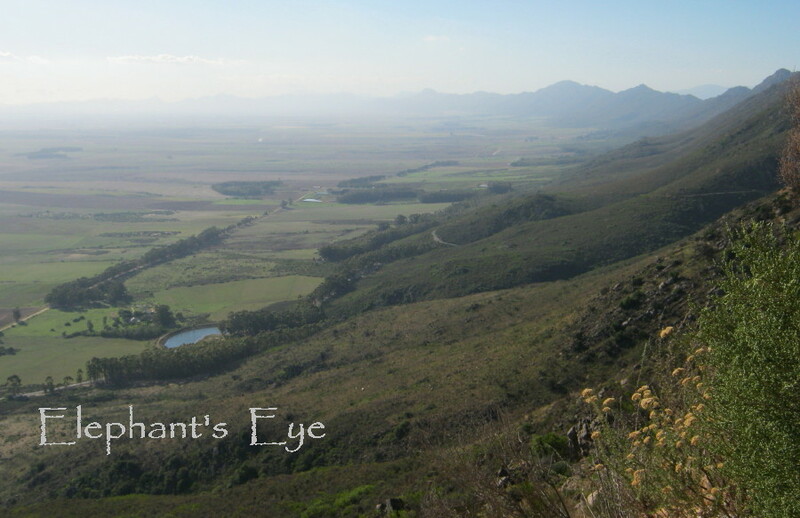 Porterville looks up at the Olifantskop (Elephant Head). 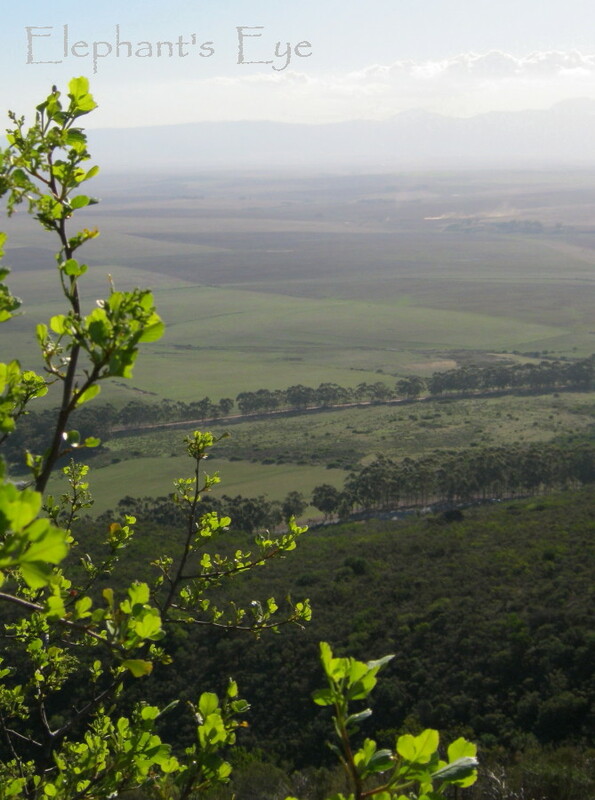 Our good fortune that the house faces the double kloof on that long ridge of foothills. 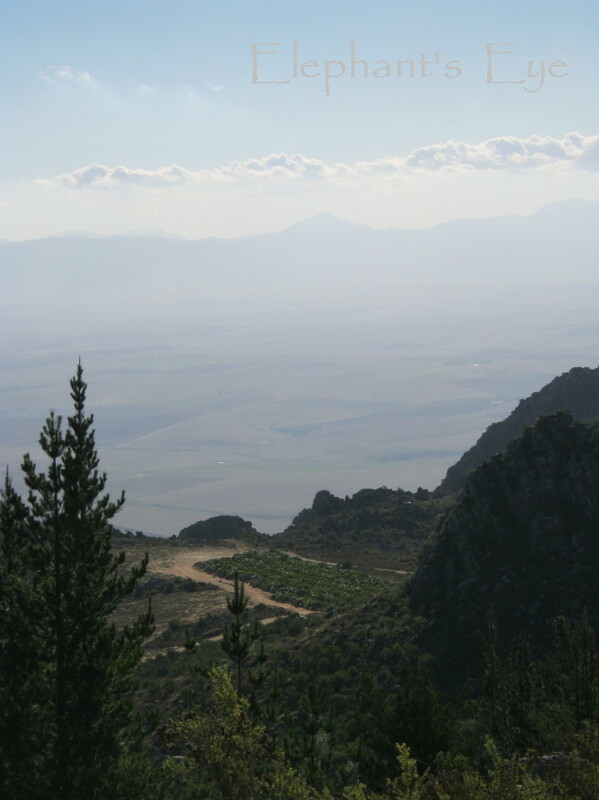 From the town you cannot see the Groot and Klein Winterhoek mountains (Great and Small Winter Peaks). The road leads out of town towards Clanwilliam. 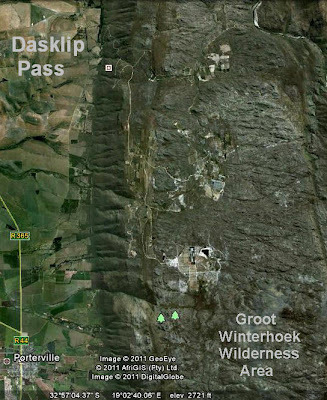 A few fields later is a turnoff to the Dasklip Pass. A rough dirt road linking farms. Then the tarred road up the pass. The road twists and turns, just wide enough for two cars. If the second is a bakkie with a trailer loaded with firewood, one of you must wait, where he can. 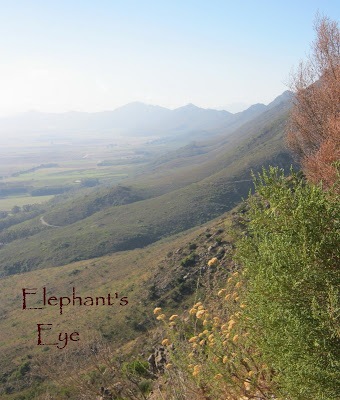 We are now on the mountain slopes in fynbos. 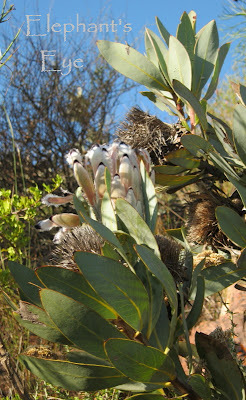 Proteas, and the huge diversity which is fynbos. Looking down at the wheatfields patchworked across the wide valley. Always a fire burning in the stubble somewhere. The shade trees planted along the roads, are the ubiquitous Eucalyptus, which take all the water they can get. There have been two or three more fires. Burnt skeletons of protea bushes stand as reminders, snags above the fresh green. 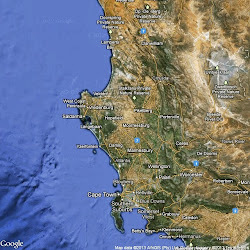 Not spring, but autumn in the Western Cape, when the rains come, after a long hot dry summer. 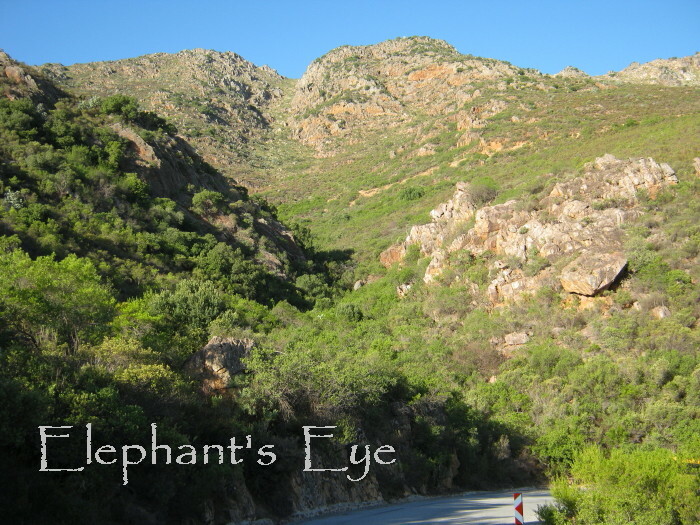 Looking back along the ridge of mountains which joins the Cederberg range around Clanwilliam. Hanggliding and paragliding championships are held here. A wide open valley in a huge bowl of mountain. 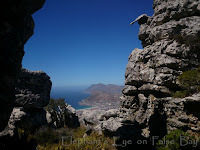 These Cape Fold Belt mountains reach down to Table Mountain, Cape Point and beyond. 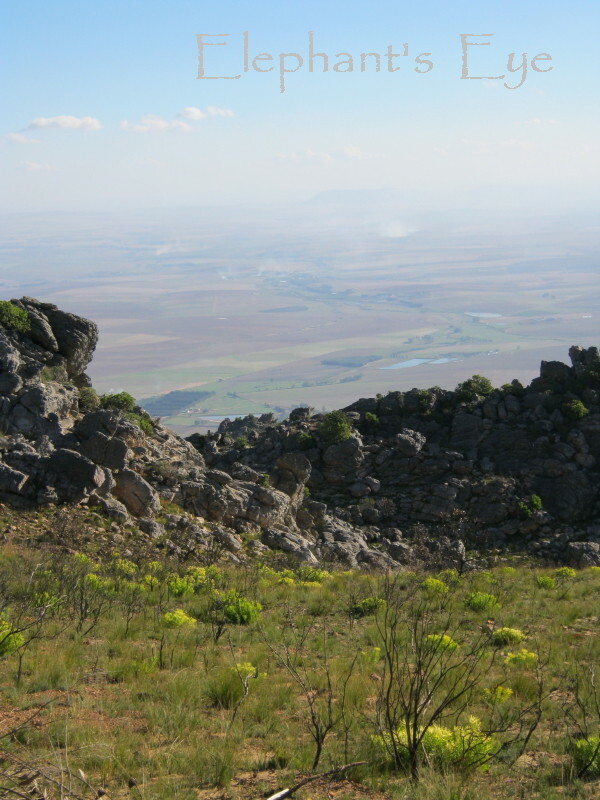 On the slopes of Table Mountain is a memorial plaque for an early forester. His name I don’t remember. But the sentiment was – he came and found nothing (= fynbos) and left all these trees (= pine plantation). Ideas change, the fynbos now has an acknowledged value, and the pines must go. He meant well, what use are protea bushes, you can’t harvest them! 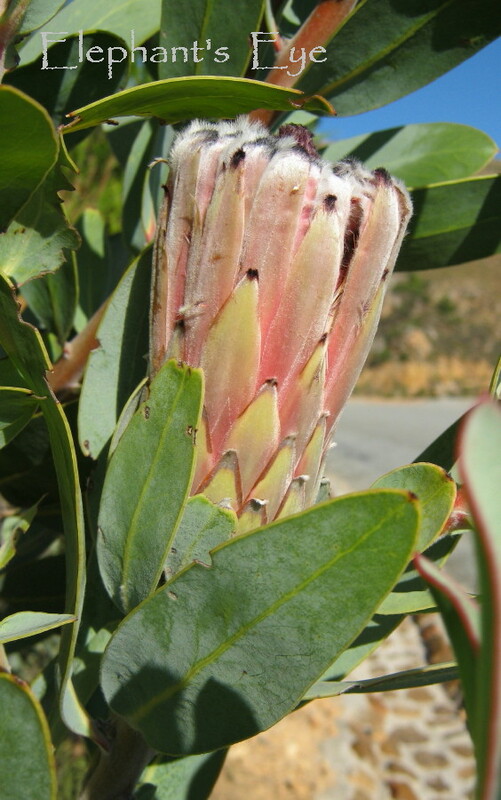 Today we have protea plantations supplying cut flowers. 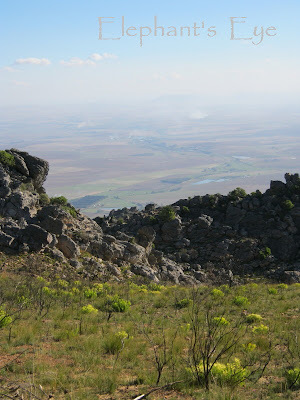 There is an uninformed prejudice against fynbos. 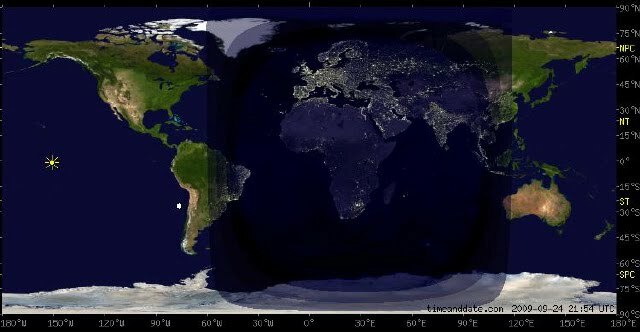 No trees, no shade. But in the kloofs, where there is shade, and in winter streams flow, there are tall shrubs and trees. Leafy green lushness. Proteas are blooming now. From – Marie Vogts’ Proteaceae – ‘the first plant of southern Africa ever to be described, years before Van Riebeeck landed here. Named by Robert Brown 1773-1859 Keeper of Botany for the British Museum, who published the family name Proteaceae for the first time’. 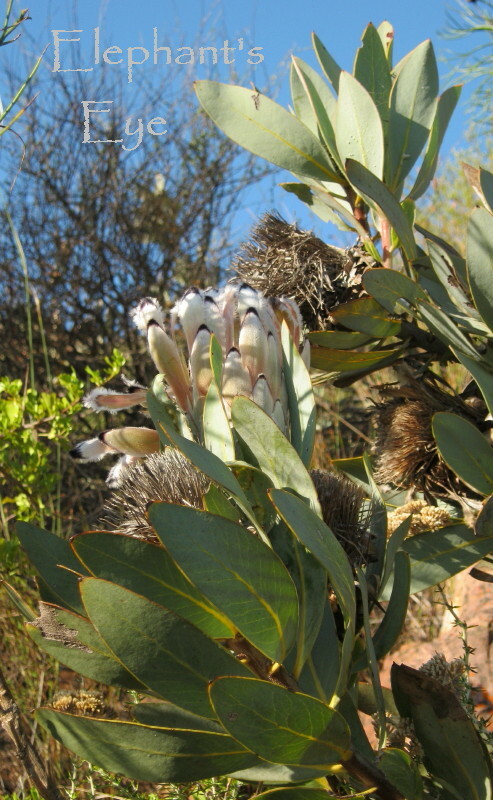 Protea neriifolia. A bearded protea, for the fluffy edge on the bracts. Both bracts and beards vary in colour across its range. 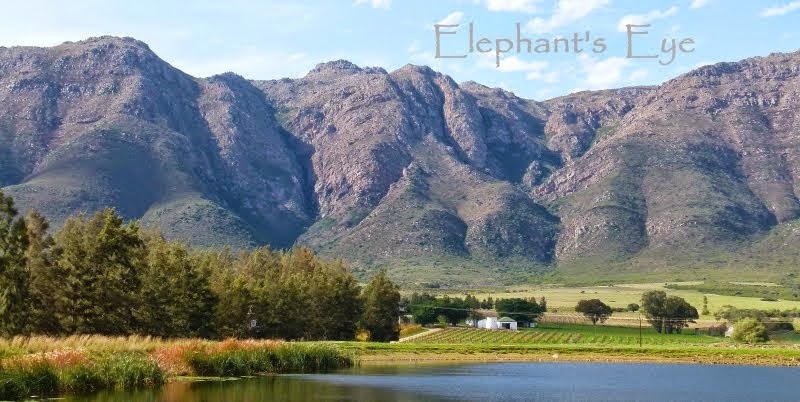 Next – the Berghoff protea farm, then the Groot Winterhoek Wilderness Area. (If you mouse over brown text, it turns shriek pink.